Hailing from Durham, North Carolina is boutique guitar effects and amp brand Dusky Electronics. With owner Chris Rossi helming the ship, the brand has been slowly making a name for itself with its award-winning lineup of handbuilt effects. Today, Andy is checking out three of Dusky's newest releases: the D₂O Amplifier, Mandorla Colored Boost, and Hypatia Fuzz. 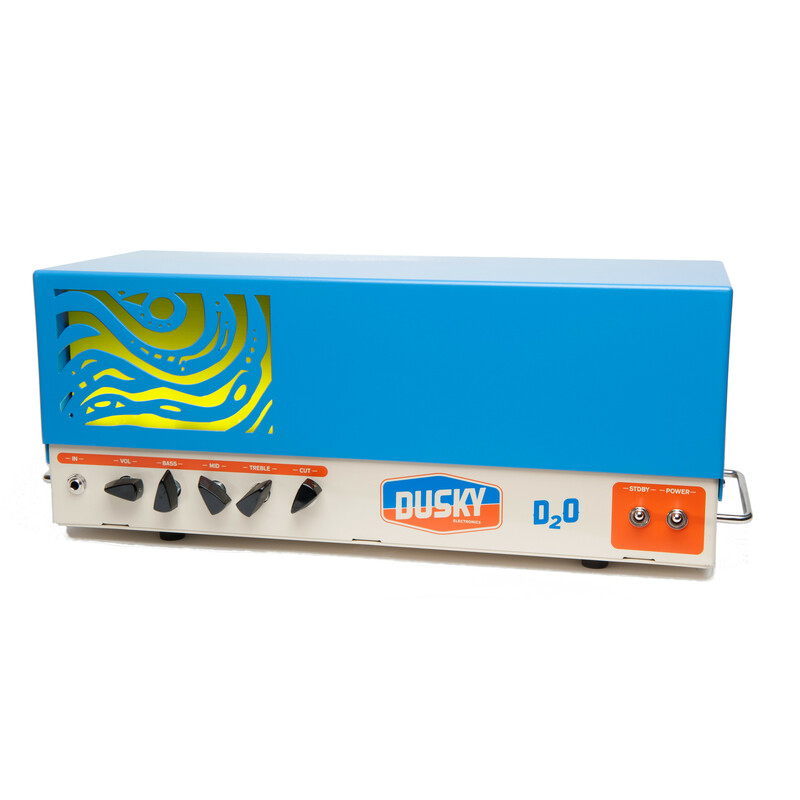 The D₂O Amp is Dusky's cornerstone release, and in keeping with its namesake (deuterium oxide, a.k.a. heavy water), promises an exceedingly heavy but crystal clear tone that's great for pedal-heavy players, as well as those looking for an amp that's simple yet tweakable. It features a unique EQ with independent bass and treble controls, plus a midrange located in the next gain stage for classic '60s scoop and tweed-like grind—especially when utilizing the high-frequency cut in the power amp section. 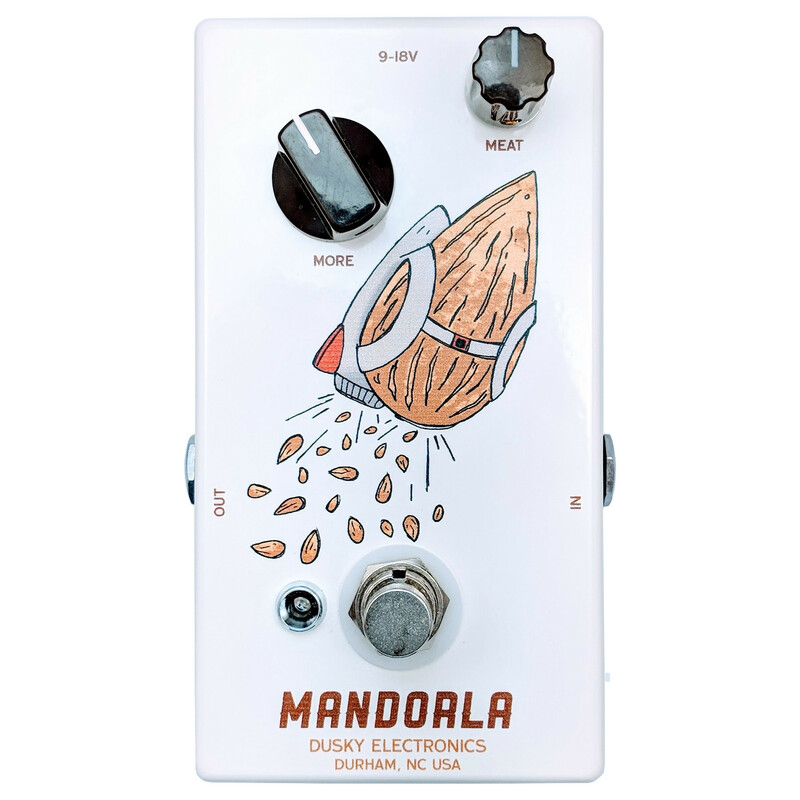 Pedal-wise, Andy first shows off the Mandorla Colored Boost—a boost pedal that colors your tone with even-order harmonic distortion. Inspired by vintage treble boosters, the MOSFET-based Mandorla gives players the warm sweetness of a tweed amp in a pedalboard-friendly enclosure. 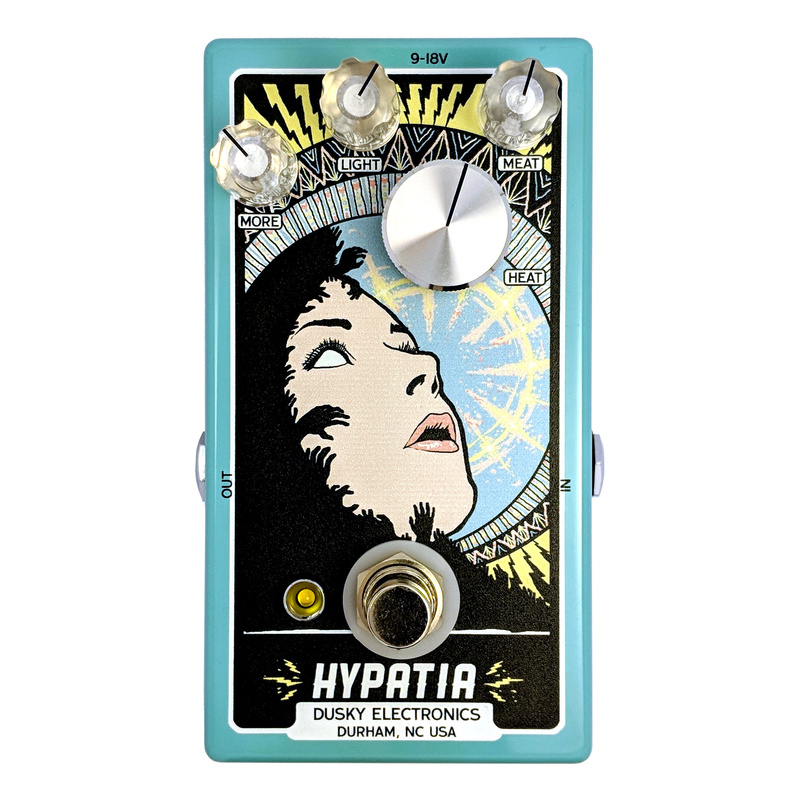 Alongside the Mandorla is the Hypatia Fuzz, inspired by the DIY Bazz Fuss circuit. This pedal has a wide gain range that manages to remain musical, even in the most extreme settings, using its uniquely designed input buffer and MOSFET-based output buffer. Turn up the Heat knob for gain, adjust your lows and mids with the Meat knob, and smooth out the higher frequencies with the Light knob for tones that can easily range from clean and heavy classic rock to dirty, grungy doom. Be sure to check out Andy's full roundup demo above, and be sure to pick up your own D₂O Amplifier, Mandorla Colored Boost, and Hypatia Fuzz right here on Reverb. Editor's Note: Due to the recent hurricane, Dusky Electronics might experience some delays.